Joan Ford started her career as a corporate accountant, so it shouldn’t be too much of a surprise to learn that she’s always on the offensive when it comes to finding ways to stay organized. That includes when she’s enjoying crafts in her studio, working in her home office, or baking cookies in the kitchen. 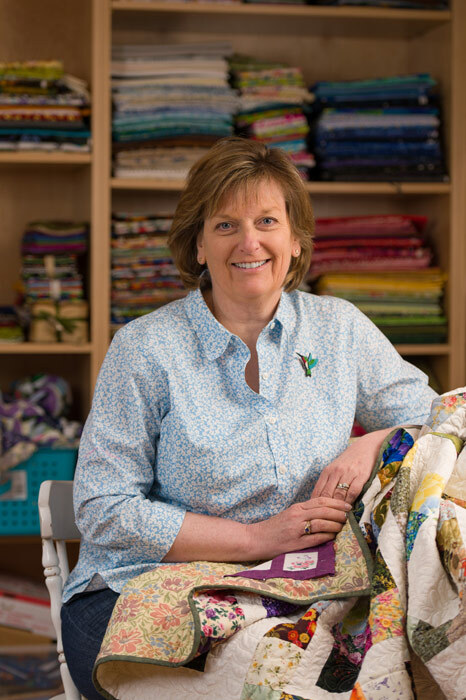 As an accomplished quilter, she has written five books about quilting, particularly focusing on efficiently storing and using scrap fabrics. Your Nest™ Organizer is the first product to be created under the Pudgie Parrot, LLC umbrella. This handy gadget keeps rulers, envelopes, pens and pencils, flash drives, readers – you name it! – from being buried under a stack of fabric in the craft room, under papers on the desktop, in an activity-filled kitchen, on the night stand, or at the cottage – absolutely anywhere that you want to keep stuff handy! 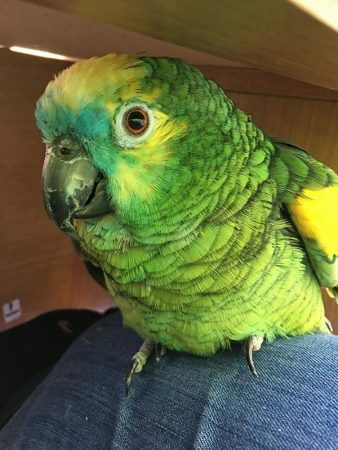 For as long as she can remember, Joan Ford, owner of Pudgie Parrot, LLC, has been extremely fond of birds and birding. You’ll find many amusing quips and connections to her feathered friends throughout her activities. As owner of Pudgie Parrot, LLC and Hummingbird Highway, LLC, Joan designs in her home studio and office. Joan, her husband, Dave, and their three pet birds live in Syracuse, New York.